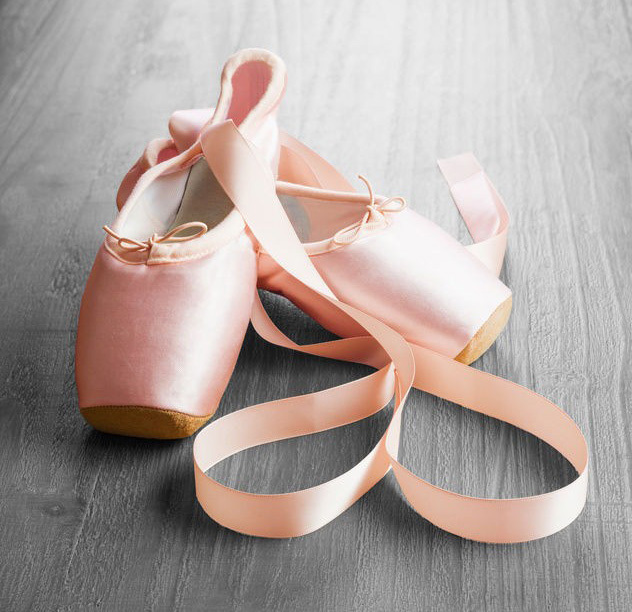 Our boutique offers the full outfit (Ballet uniform) for our classes. The Shop will continue to build on the reputation of being the “go to” place for a selection of the basic affordable performances and Ballet wears. Check Product Sales for further details.